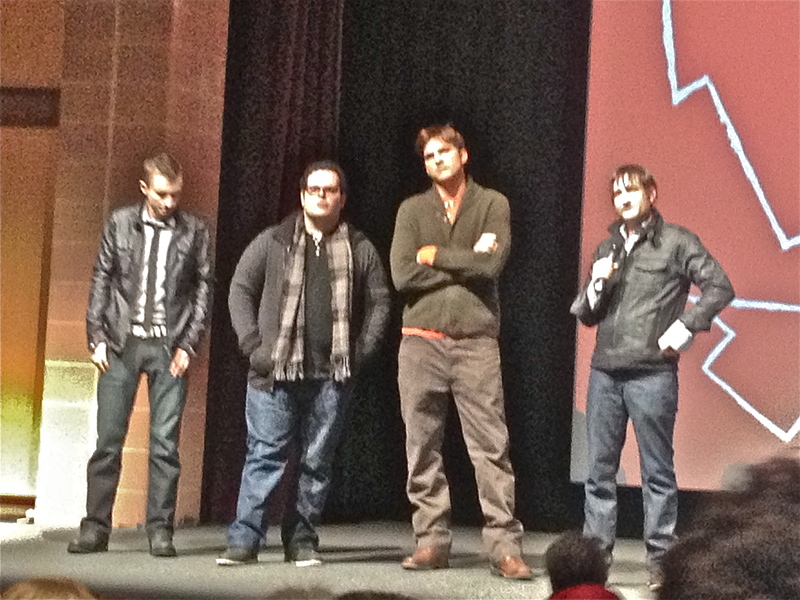 Ashton Kutcher said he was “terrified – absolutely terrified” to portray Steve Jobs in the “Jobs” bio-pic. But in the process of immersing himself into persona of the Apple founder, he found he was also absorbing some of Jobs’ wisdom and life view. In a Q&A session here after the movie’s premiere Jan. 25 at the Sundance Film Festival, Mr. Kutcher cited three major examples of Jobs’ values that have stuck with him. “I kind of sat on that for a second, and kind of thought about all the things I was trying to accomplish in my life, and how many times I have that thing,” Mr. Kutcher said, holding his right hand out in front of him, as if grasping for something, “that thing that I want to accomplish. And yet, other things come along. “You think, that’s easy to say no to, that’s easy to say no to, but it’s that other thing that looks really great as well – it’s that other job, or that other opportunity,” he added, referring to tempting distractions from a primary goal, “something that looks really good. And it’s really hard to say no to that. Steve Jobs urged Apple’s customers to “Think Different.” It seems that philosophy has made a real-life difference for Mr. Kutcher. « How Many Batmobiles Does Batman Have?